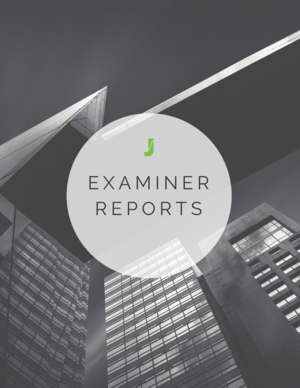 In a nutshell, an Examiner Report is an interactive tool that helps attorneys and agents predict the future. 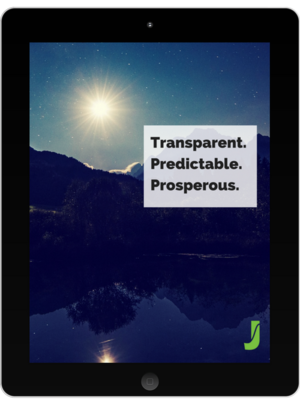 It provides actionable insights that help practitioners impress clients, partners, and (of course) patent examiners. 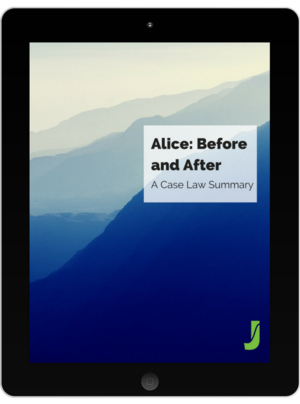 We've done the hard work for you to give you summaries of patent cases from Bilski through this the Supreme Court's recent ruling in Halo Electronics, Inc. v. Pulse Electronics, Inc.
Juristat's White Paper examines the ways in which using patent prosecution analytics can improve practitioners' performance metrics before the USPTO. 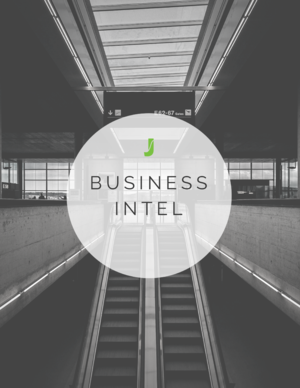 Juristat Business Intelligence (formerly called Epiphany) combines competitive intelligence and business development in one tool. With Business Intel, law firms can quickly see how they stack up against the competition while targeting potential new clients. Companies can easily evaluate competing companies and outside counsel. 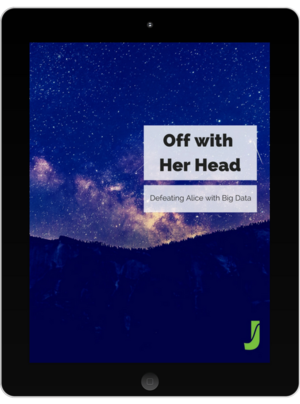 Juristat's e-Book provides patent practitioners with actionable analytics to help avoid Alice rejections as well as how to deal with an Alice rejection once it's received. 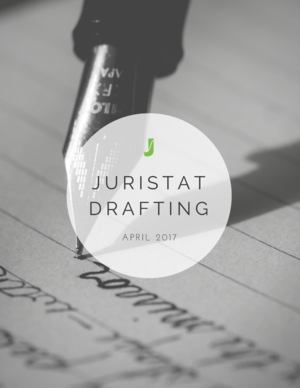 Juristat Drafting (formerly called Etro) analyzes your claim language to predict what class and technology center your application will be routed to and what words are influencing that classification. 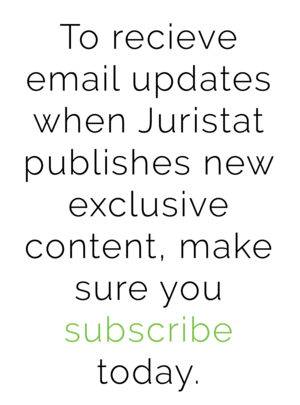 An appeal at the USPTO is often the longest and most expensive response to a rejection. But, when is it still the best option? 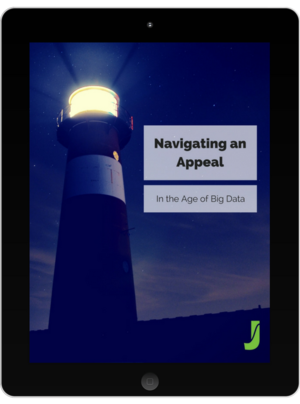 Juristat's Appeals eBook shows you exclusive insights into appeals at the USPTO.